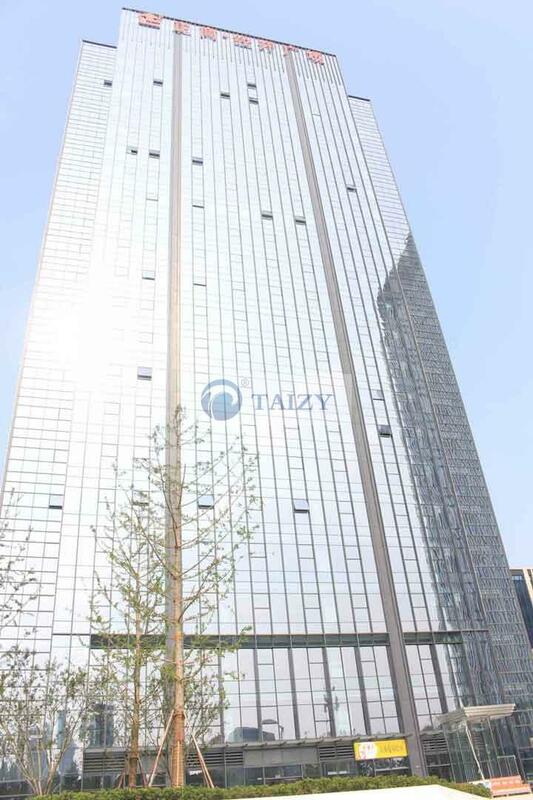 Zhengzhou Taizy Machinery Co., Ltd, integrating scientific research, design, manufacturing, and sales as a whole, is a well-known agricultural enterprise in Zhengzhou Economic and Technological Development Zone, Henan province, China. In recent year, to keep pace with the development of the world, we constantly optimized and improved traditional machines, focusing on practicality to enable the design more humanized. The following picture is our office building, with more than 100 employees, and we are all motivated with great belief- to make Chinese agricultural machines cover all over the world. Influenced by the high starting point, high quality, high technology, we have been continuously rated as the advanced enterprise with good credit in safe operation. Meanwhile, we were honored as the leading role of Henan cross-border e-commerce and got ICBU by Alibaba in 2017. Beyond all question, we have a strong factory. First is finished products area, and we place them here to be loaded when the container arrives at the factory. Second is the production area. 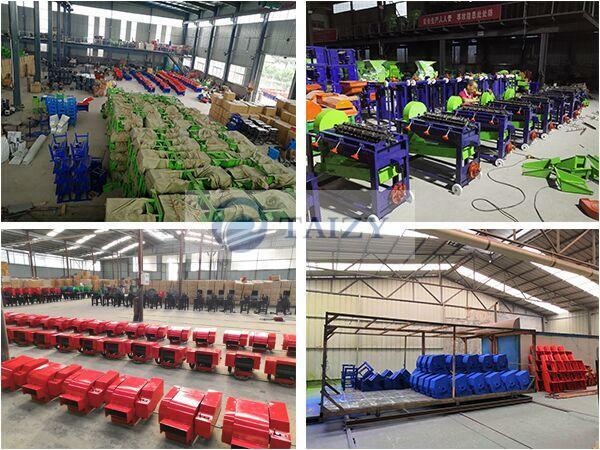 we have a strong production line and professional technical workers towards every agricultural machine, investing great time and energy to produce spare parts even a small screw. The third is the painting area. All machines need to be painted in the case of rust, and painted machines look glossy as well. Our agricultural technicians constantly research and develop new farm products and improve the quality of the traditional one. Guided by such a concept, we have put great investment in hiring many outstanding mechanical experts as our consultants, so we have an excellent ability to meet what you demand. How to choose a proper corn thresher according to your need?